The post Blog your way to VeeamON 2019 in Miami! appeared first on Veeam Software Official Blog. Have you heard? 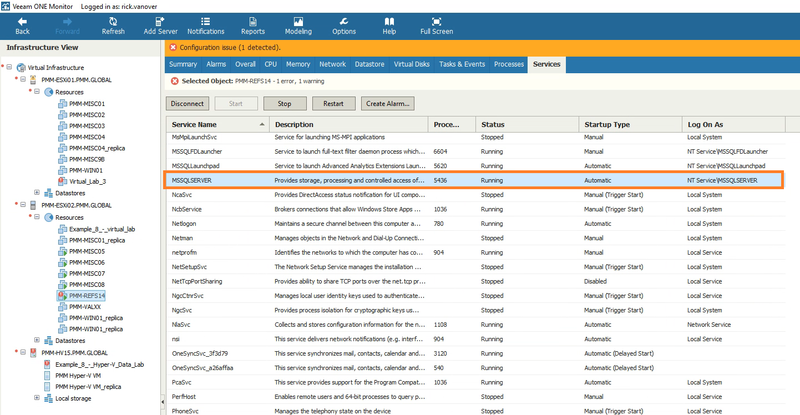 You can join the launch of Veeam Availability Suite 9.5 Update 4! Things are changing around here lately! And we are happy to soon be sharing some of the newest changes with the public in a special way. On Tuesday, Jan. 22, you can join Veeam online as we present to the market the next update of Veeam Availability Suite, of which we are very proud. Over the last few months, Veeam has been diligently working toward a large update for our core products: Veeam Backup & Replication, Veeam ONE, Veeam Agent for Microsoft Windows and Veeam Agent for Linux. Beyond this milestone, additional related updates are also coming soon for other products, with the first among them being Veeam Availability Console. On Jan. 22, we will host an online event showcasing some of these accomplishments. Some people are already enjoying these new Veeam capabilities, as we have provided this important update to service providers to prepare for the event that will mark its general availability. The theme for the technical capabilities of the Veeam Availability Suite 9.5 Update 4 release is to bring more cost savings, more cloud flexibility and to have security and compliance for how data is made available. This update is also special because it coincides with our new Veeam Velocity event. Velocity is an event that, for the first time this year, will have partners in attendance. The primary objective of Velocity is to enable all Veeam employees worldwide throughout the year. Given how partner-focused Veeam is, it only made sense that we also allow our partners of all types to partake in the event in-person. This includes channel partners, alliance partners, service-provider partners, distribution partners, integration partners and more! An even bigger step is that now YOU can also be a part of this experience. We are putting part of the event online in a streamed portion. I take special pride in this part of the agenda because I and two other technologists, Michael Cade and Anthony Spiteri, will be personally showcasing some of the latest capabilities live to you. While I can’t quite tell you everything we are going to do at this online event, I can tell you that it will be a well-spent hour or so. Please join us by signing up here to be a part of Veeam Velocity! The post Have you heard? You can join the launch of Veeam Availability Suite 9.5 Update 4! appeared first on Veeam Software Official Blog. 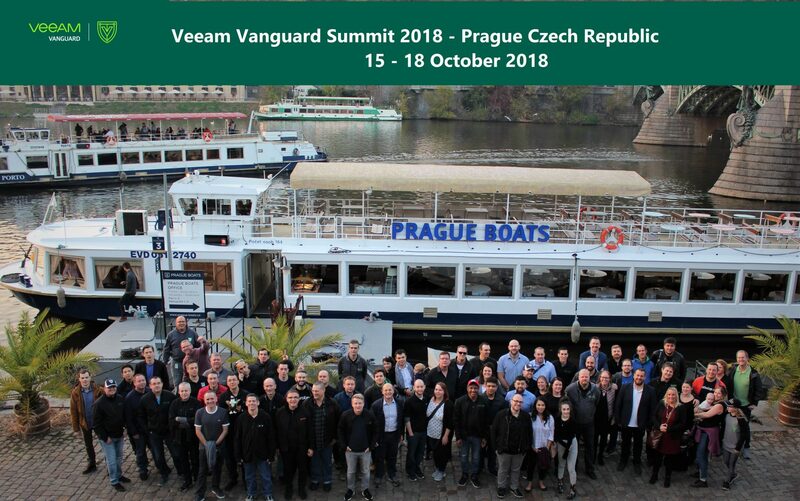 You can nominate yourself or someone you know for the Veeam Vanguard Program for 2019. The post Veeam Vanguard nominations for 2019 are now open! appeared first on Veeam Software Official Blog. One of the interesting things I’ve seen over the years is people switching backup products. Additionally, it is reasonable to say that the average organization has more than one backup product. At Veeam, we’ve seen this over time as organizations started with our solutions. This was especially the case before Veeam had any solutions for the non-virtualized (physical server and workstation device) space. Especially in the early days of Veeam, effectively 100% of business was displacing other products — or sitting next to them for workloads where Veeam would suit the client’s needs better. The question of migration is something that should be discussed, as it is not necessarily easy. It reminds me of personal collections of media such as music or movies. For movies, I have VHS tapes, DVDs and DVR recordings, and use them each differently. For music, I have CDs, MP3s and streaming services — used differently again. Backup data is, in a way, similar. This means that the work to change has to be worth the benefit. There are many reasons people migrate to a new backup product. This can be due to a product being too complicated or error-prone, too costly, or a product discontinued (current example is VMware vSphere Data Protection). Even at Veeam we’ve deprecated products over the years. In my time here at Veeam, I’ve observed that backup products in the industry come, change and go. Further, almost all of Veeam’s most strategic partners have at least one backup product — yet we forge a path built on joint value, strong capabilities and broad platform support. 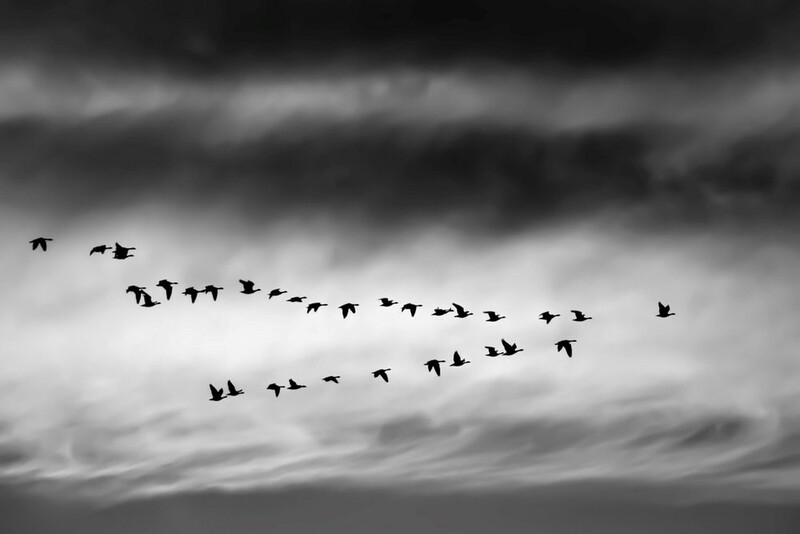 When the migration topic comes up, it is very important to have a clear understanding about what happens if a solution no longer fits the needs of the organization. As stated above, this can be because a product exits the market, drops support for a key platform or simply isn’t meeting expectations. How can the backup data over time be trusted to still meet any requirements that may arise? This is an important forethought that should be raised in any migration scenario. This means that the time to think about what migration from a product would look like, actually should occur before that solution is ever deployed. Veeam takes this topic seriously, and the ability to handle this is built into the backup data. My colleagues and I on the Veeam Product Strategy Team have casually referred to Veeam backups being “self-describing data.” This means that you open it up (which can be done easily) and you can clearly see what it is. One way to realize this is the fact that Veeam backup products have an extract utility available. The extract utility is very helpful to recover data from the command line, which is a good use case if an organization is no longer a Veeam client (but we all know that won’t be the case!). Here is a blog by Vanguard Andreas Lesslhumer on this little-known tool. 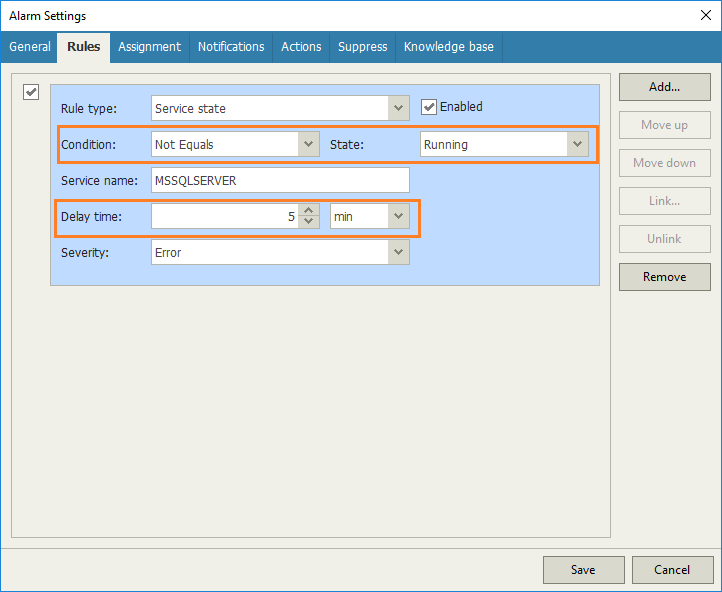 Why do I bring up the extract utility when it comes to switching backup products? Because it hits on something that I have taken very seriously of late. I call it Absolute Portability. This is a very significant topic in a world where organizations passionately want to avoid lock-in. 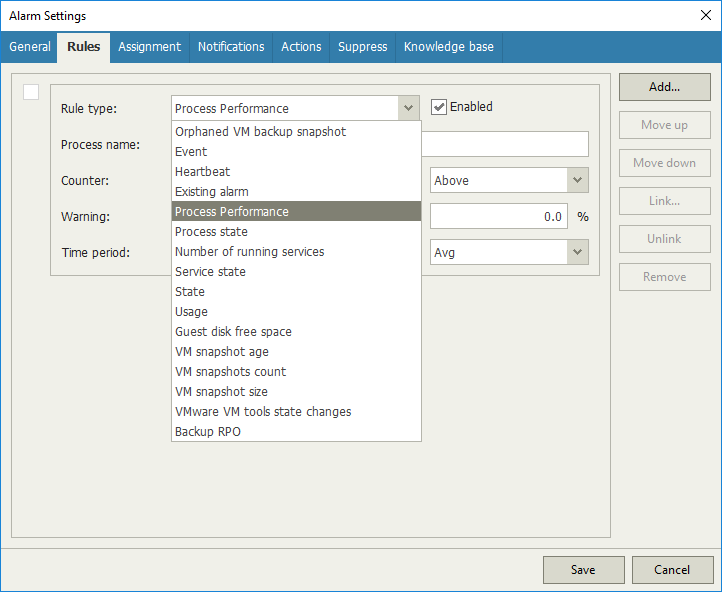 Take the example I mentioned before of VMware vSphere Data Protection going end-of-life, Veeam Vanguard Andrea Mauro highlights how they can migrate to a new solution; but chances are that will be a different experience. Lock-in can occur in many ways, and organizations want to avoid lock-in. This can be a cloud lock-in, a storage device lock-in, or a services lock-in. Veeam is completely against lock-ins, and arguably so agnostic that it makes it hard to make a specific recommendation sometimes! I want to underscore the ability to move data — in, out and around — as organizations see fit. For organizations who choose Veeam, there are great capabilities to keep data available. So, why move? 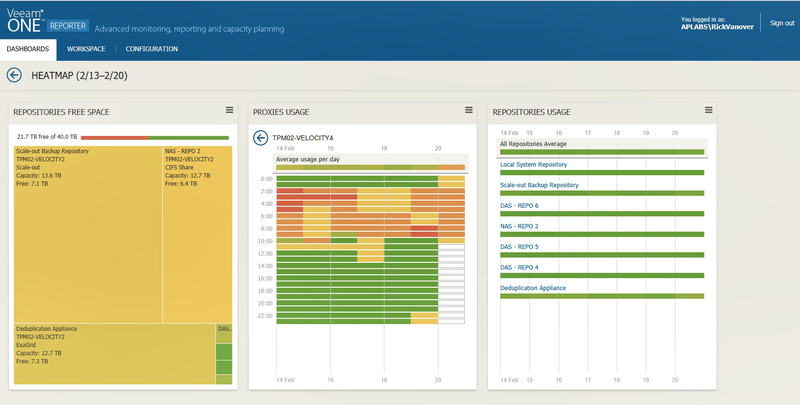 Because expanded capabilities will give organizations what they need. 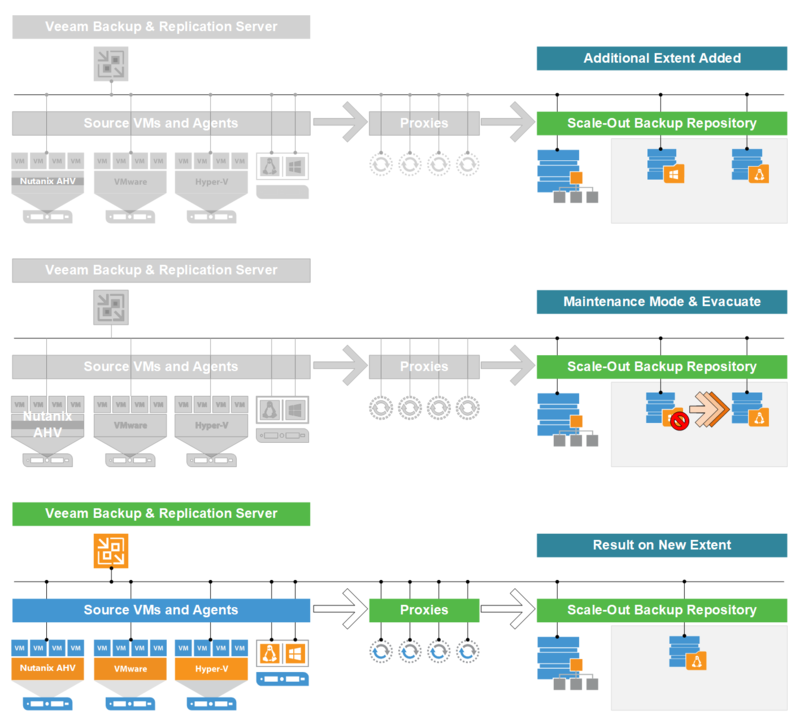 The post Migration is never fun – Backups are no exception appeared first on Veeam Software Official Blog. This post is admittedly long overdue. 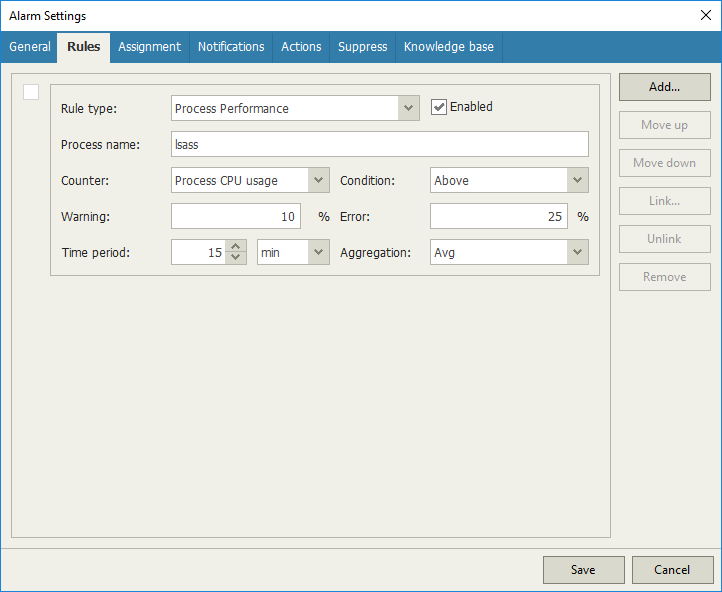 The Scale-Out Backup Repository (SOBR) is a very powerful management technology that has been in Veeam Backup & Replication since v9, but I recently had a situation in our lab that made me remember how powerful this technology is, and I thought it appropriate to re-introduce this feature. The situation was that I needed to remove a backup repository and I didn’t want to lose any backup data or restore points. It’s easy to do this with the SOBR, but there is so much more to it. Let’s re-introduce the SOBR! This SOBR is a collection of six extents of different types holding backups from Veeam Agents, VMware vSphere, Microsoft Hyper-V and Nutanix AHV. These are just a few ways that the SOBR can solve real challenges in the data center for the backup infrastructure. 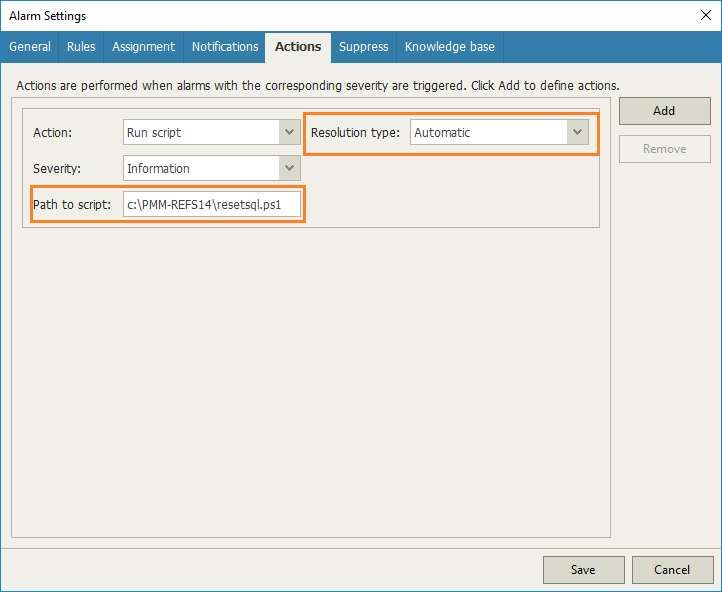 If you have not, please check out the SOBR pages in Veeam Help Center. There you can find nearly 20 sub-pages on how the SOBR can be administered and its capabilities. What does the SOBR do? The performance design is something that can really be intriguing for those who have a mix of different storage systems. Some SOBR implementations will put incremental backups on a NAS or low-end SAN device and full backups on a deduplication appliance. This is an attractive arrangement as the performance profile of each of these types of backups files is in alignment with the storage capabilities of those extents. Taking a backup repository offline is a very easy step. In the figure below, I have a SOBR with three extents: two local storage resources and one NAS device. The one local storage resource is on the C: drive — which is not optimal for backup placement. I can simply right-click and put this extent into maintenance mode. Once a repository is in maintenance mode, an important fact must be considered: backups can still run. In this example, there are two other extents that are ready to receive backup jobs. This is a very powerful characteristic as we realize changes need to be made to the backup infrastructure over time, but we don’t want to be in a situation where we’re missing restore points to do such. 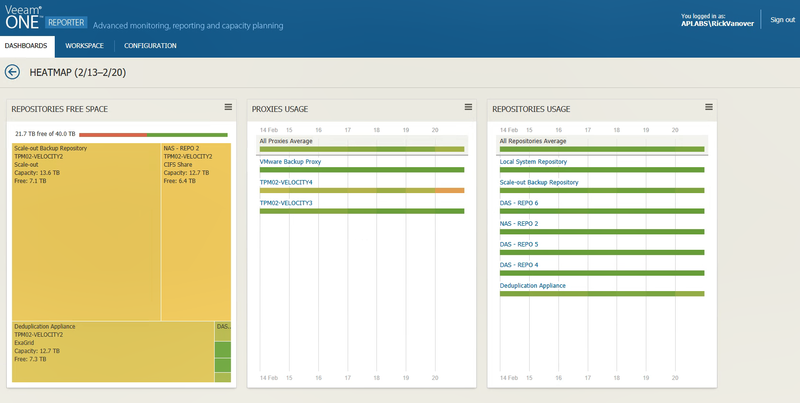 This is one of the key deliverables that the SOBR has brought to Veeam installations from the beginning. The extent can then have the backups evacuated, which will place the data on the remaining extents. Once those backups are evacuated, the extent that is in maintenance mode can be removed from the configuration of the SOBR (and the remaining extents left in place) with ease. What about smaller environments, can the SOBR help here also? Truth be told, this was one of the first use cases of the SOBR! As the story is told to me, one of the first ideas came for the scenario where an organization had one backup repository. 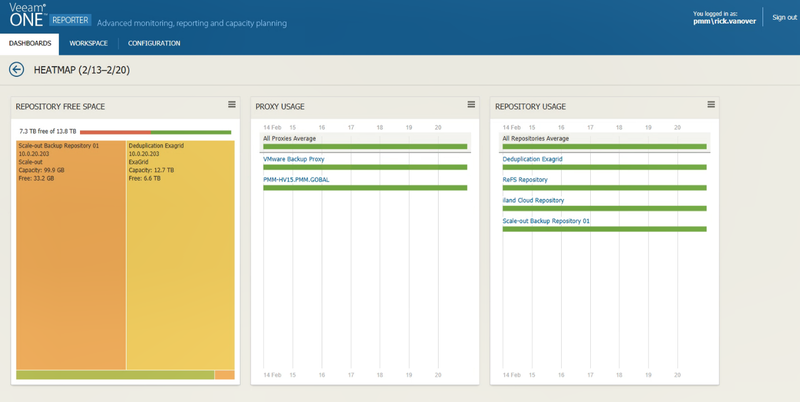 How could they move backup job configuration and data to a new backup repository with ease? This challenge was made easy with the SOBR. The beautiful thing here is that we can let the world of day-to-day backup infrastructure administration leverage software-defined capabilities for backup storage. The management of the backup storage through this mechanism makes it very simple to make changes to the underlying storage while having absolute portability of the critical backup data. Additionally, later this year we will be releasing more capabilities for the SOBR that will further drive the benefits needed today: portability, data management and new locations. Are you using the SOBR? If so, how do you have it configured? Share your comments below. 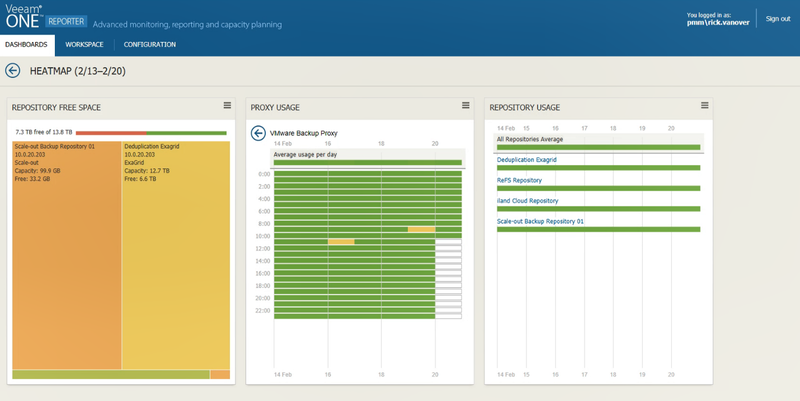 The post Daily administration meets software-defined storage with the Scale-Out Backup Repository appeared first on Veeam Software Official Blog. The post SysAdmin Day 2018: Are we administering systems like it is 2018? appeared first on Veeam Software Official Blog.